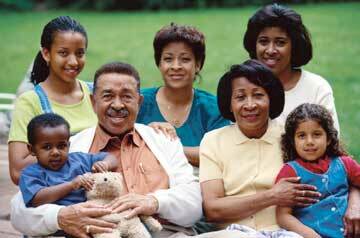 Are you sharing your home with your mom and dad, grandparent, aunt, uncle, in-laws…or any other extended relatives? Has a parent moved in with you to save money? Have you opened your home to your mom or dad because they are struggling, or you want them to be closer to you, your family and kids? Have you moved back in with your parents so they can help with your kids? Have you moved back in with your parents because you are in transition? This is a space where you can ask questions or hear from others who also live in a multigenerational home.